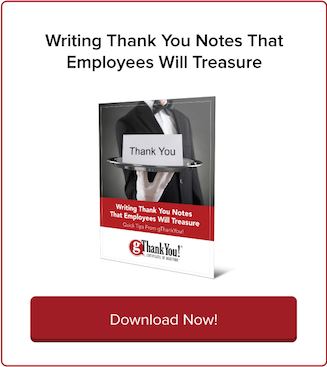 Conventional wisdom suggests sharing workplace “Thank You’s” as close to possible to the act that you are thanking colleagues for. But that’s not always possible, especially in a busy workplace. 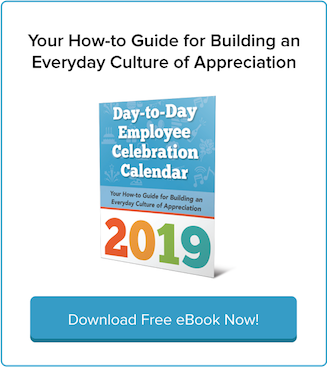 Another approach is to use a traditional holiday like Thanksgiving, a year-end celebration or an annual event such as National Thank You Month in January as a prescribed time and opportunity to show gratitude to your hard-working team. Today is World Gratitude Day! Celebrated every Sept. 21, it’s a holiday started by the United Nations more than 40 years ago. It’s also known as the International Day of Peace. Today is #GivingTuesday. 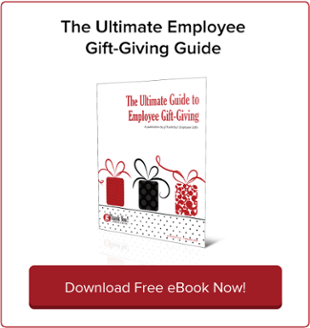 On this day of giving back, consider how sharing in the joys of charity and volunteerism at work engages employees. Gratitude-focused celebrations like #GivingTuesday help build a year-round spirit of workplace gratitude. Happy National Custodial Workers Recognition Day! Held every Oct. 2, it’s a celebration of the people who keep our buildings cleaned, maintained, safe and ready for daily activity. Employee gift certificates have more uses than rewards and recognition! They’re also a great way to develop a pay-it-forward culture and build peer-to-peer appreciation. We were inspired recently by a “pay it forward” story not out of HR but healthcare. Ignite Workplace Kindness: Say Something Nice Today! Happy “Say Something Nice Day”! Workplace kindness begins with a kind word, and there’s no better time to start than today. Don’t just say “thanks” or “good job” — give it a little thought. Looking for a team bonding activity that gets people talking, laughing and learning together? Share stories of teacher appreciation! You’ll be amazed and inspired. Stories about the teachers we appreciate are a window into our own values and aspirations, and telling and listening to these stories with coworkers helps us connect and builds a culture of gratitude. This Earth Day, Plant a Culture of Gratitude! It may not be a traditional employee appreciation holiday, but Earth Day offers a fresh and unexpected opportunity to connect with and celebrate employees for the benefit of our planet. Elena Griffing is a living testament to the power of celebrating employee loyalty. The 90-year-old recently celebrated 70 years working at the same San Francisco Bay Area hospital. She was just 19 years old when she started on April 10, 1946 at Alta Bates Summit Medical Center in Berkeley. 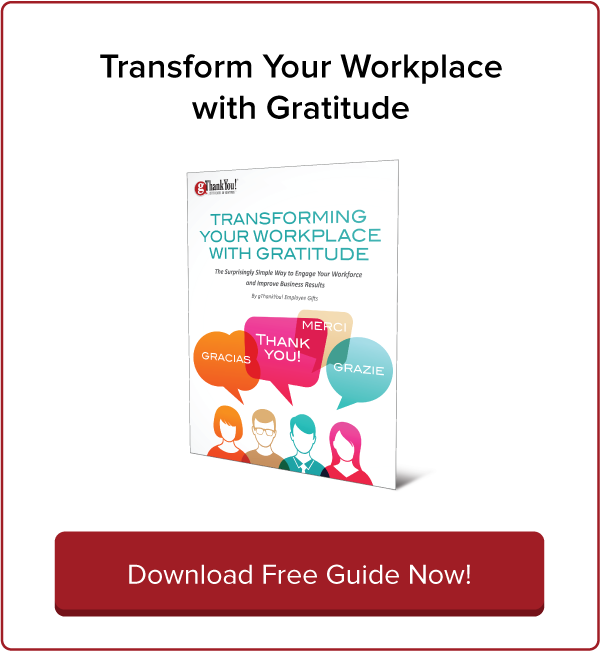 Rock Workplace Kindness Year-Long with our FREE eBook! Last week was Random Acts of Kindness (RAK) Week — we hope you enjoyed our daily posts about the power of workplace kindness and how to celebrate it! The great thing about kindness is that it’s contagious, bringing a wave of good feelings to those who give, receive and even observe it.